These are sermons from my pulpit that I post every Sunday. I believe expository preaching is still the best way to unbox the Scriptures. It’s here where I test today’s culture against God’s infallible Word. If you are in an area that does not teach the Doctrines of Grace I hope these sermons keep you fed and encouraged. If you do have a home church, my only hope is that these sermons would only supplement your local shepherd’s teachings. 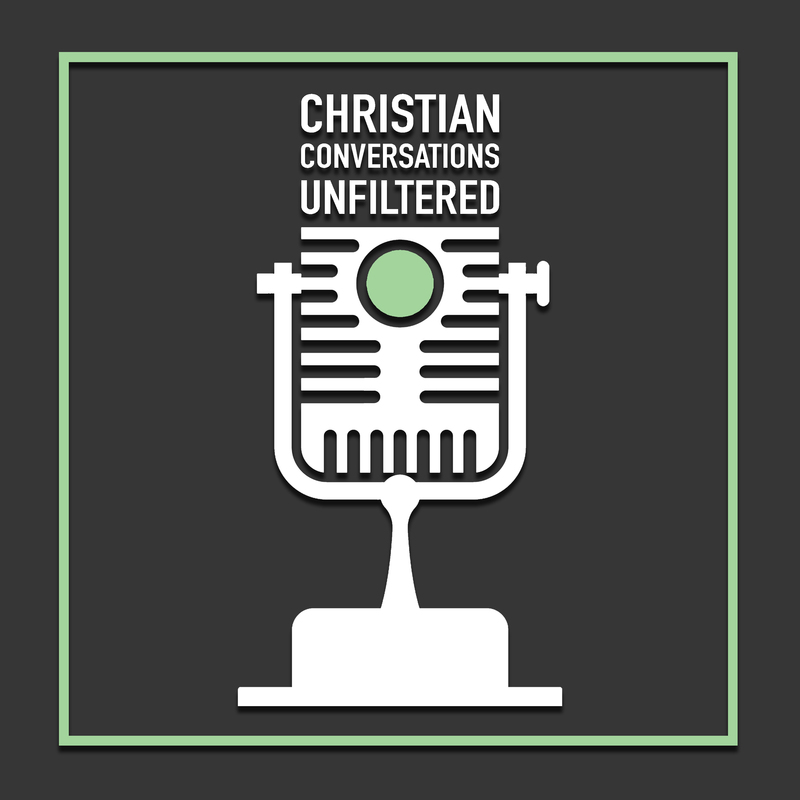 This podcast channel is much different from my sermon podcasts. The episodes are intimate conversations with people I enjoy, about topics that I can’t really unbox behind the pulpit. 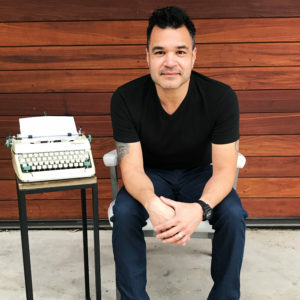 Each episode is unpolished, unedited, and unapologetic—conversations that might not only answer some relevant questions that you’ve been struggling with, but also help create some questions that have never crossed your mind. The purpose of this podcast is to help you apply theology to your life while broadening your Biblical worldview. Because podcasting entails some costs, there are a few ways to help me advance the gospel. One easy way is to comment, like, and share any of the posts that have ministered to you. Another really helpful way is to leave me a review on iTunes. That will get you a free ‘fist bump’ if we ever meet. Last, but the most intimate form of support is clicking the Donate button on my site and contribute a $1.00 a month to help me with my monthly fees to GoDaddy and BluBrry who hosts my content. By subscribing to these podcasts, you will automatically receive the latest episodes downloaded to your computer or portable device. Select the subscription method below that fits your way of listening.